As designers we aspire to create remarkable landscapes for our clients and for ourselves, landscapes primarily measured in terms of visual, ecological, and functional appeal. Yet all of our senses are engaged as we experience the space and weigh the merits of the landscapes we enter. With planning, a sensory garden can deliver elements that involve all of the senses and ultimately deepen our connections with the space. In a culture dominated by technology, landscape designers have a unique opportunity to provide a rich experience for clients so that once disconnected from work, screen, headphones, and device, they can enjoy a multi-faceted garden that engages all of the senses and reconnects the soul. ELA invites you to slow down for one day to contemplate a sensory-inspired journey into landscape design. Join us for ELA’s 9th annual Season’s End Summit as we explore sensory design elements, not just for specialty gardens but for every garden. Challenge the status quo, learn new approaches, reconnect with colleagues, and get inspired to embrace sensory dimensions in your next designs. 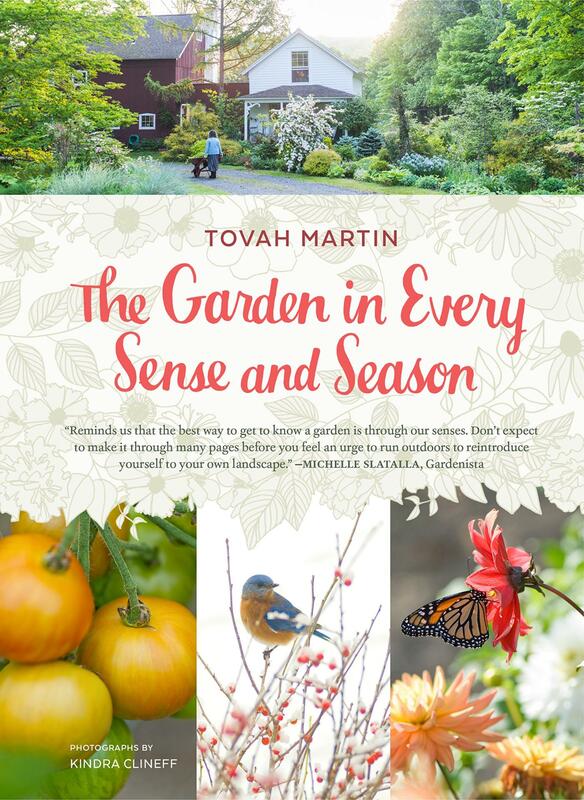 Gain inspiration for your next design as nationally known and celebrated Tovah Martin shares advice and ideas to deeply enhance the gardening experience for you and your clients. Tovah explores the garden on all levels by attuning your nose to the scents and training your ears to listen. 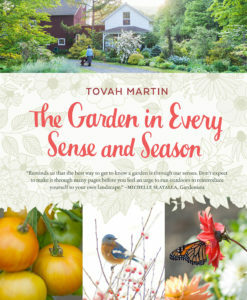 Learn to garden with eyes wide open, ears to the ground, and hands outstretched as Tovah leads us on an odyssey of exploration to awaken the senses and arouse our abilities of perception on all levels. The sense of smell merges delightful sensory experience with lasting associative memory. What better place to create sensory memories than in a garden filled with fragrant blooms and aromatic foliage? Through a series of design vignettes, Darcy and Kerry will share inspiration that includes introducing herbs; recreating the garrigue of southern France in New England; and exploring scented leaves, roots and flowers of native and non-native plants. They will also discuss how and when plants release their fragrance, provide placement suggestions for greatest impact, and invite us to bring floral, spicy, and fresh fragrances into our gardens. 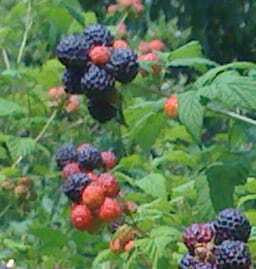 In addition to exploring tantalizing garden scents, they will also delve into usual and unusual eating from the garden. Children touch everything to fully engage with their surroundings, a well-planned sensory garden invites visitors of all ages to experience this enjoyable sensation. In the sensory garden there are many textural options to invite interaction. Trevor encourages designers to incorporate plants featuring smooth, rough, waxy, hairy, silky, spiny, and even sticky elements and shares some favorite plant options. Of all of the senses, incorporating sound is where Trevor’s designs excel. Sound elements in the garden create a sense of calm and serenity. 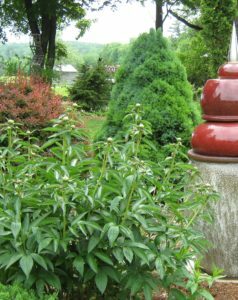 There are several ways to incorporate sounds by including: plants that rustle in the breeze; enhancing habitat features to invite wildlife bringing chirping, buzzing, and birdsong; adding man-made features such as wind chimes; or integrating a water feature to provide the most soothing of sound of moving water. Trevor will share ideas and address questions as we channel our inner child in the sensory garden. Continuing Education Credits (CEUs) have been granted to this program by APLD, NOFA OLCP and LA CES. After lunch, all of the Summit speakers will join in a lively panel discussion. Panelists will answer questions to help address some challenges posed by sensory gardens. And regardless of a landscape’s design theme, there is a checklist of strategies at the core of any successful, ecological landscape. 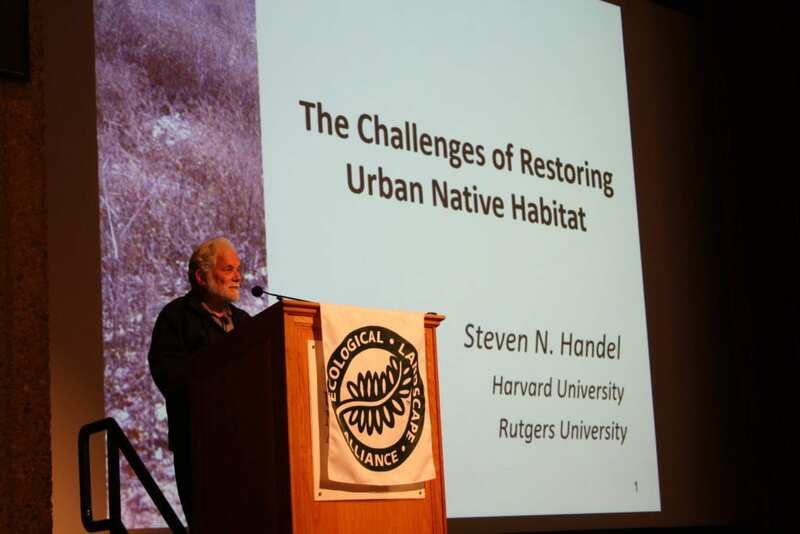 Panelists will discuss issues and provide tips for putting these principles and practices to work in any landscape. Tovah Martin gets her hands dirty both outside and indoors in her undying pursuit of all things garden-related. She is a perennial, heirloom, vegetable and cottage gardener of fanatical proportions, and is also NOFA AOLCP certified. 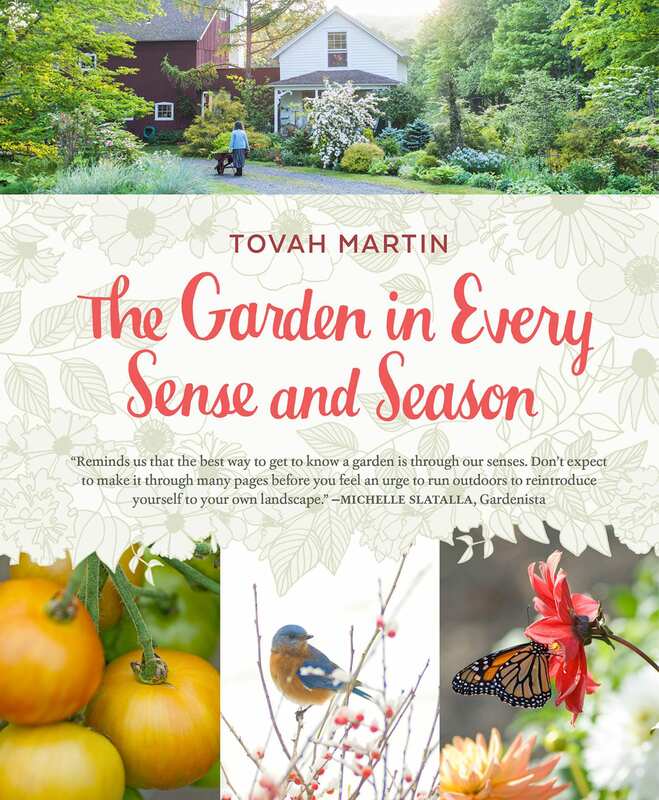 A prolific writer, Tovah has written more than a dozen gardening books including The Unexpected Houseplant, The New Terrarium, Tasha Tudor’s Garden and her latest title, The Garden in Every Sense and Season. Tovah also shares her plant passion in regular contributions to Country Gardens, Traditional Home, Martha Stewart Living, House Beautiful, Cottage Journal, Better Homes & Gardens, at Home magazine, Connecticut Cottages & Gardens, Flower magazine, Horticulture, Coastal Living, Coastal Home, Old House Interiors, Early Homes, Westchester Home & Garden, This Old House Magazine, and The Litchfield County Times as well as many other publications. Kerry O’Kelly is a landscape designer and owner of Garden Dance Landscape Design. Kerry also works closely with Laurel Garden Design in both the design and maintenance divisions. Kerry became a Certified Master Gardener in 2009 and graduated with a Masters Certificate in Landscape Design from the Landscape Institute in 2013. She was certified as a NOFA Organic Land Care Professional in 2017. As part of her commitment to ecological practices, she has been involved for over 10 years with the Ecological Landscape Alliance and been on the ELA Board of Directors since 2012. Darcy Paige is the owner of Laurel Garden Design and has worked designing, installing, and maintaining gardens for over 20 years. Darcy is a Massachusetts Certified Horticulturist, a NOFA Organic Land Care Professional and holds a Masters Certificate in Landscape Design from the Landscape Institute of Harvard University and the BAC (Boston Architectural College). Darcy is dedicated to designing gardens with both the client and the environment in mind. She uses native plants, utilizes sustainable practices, and maintains gardens organically. 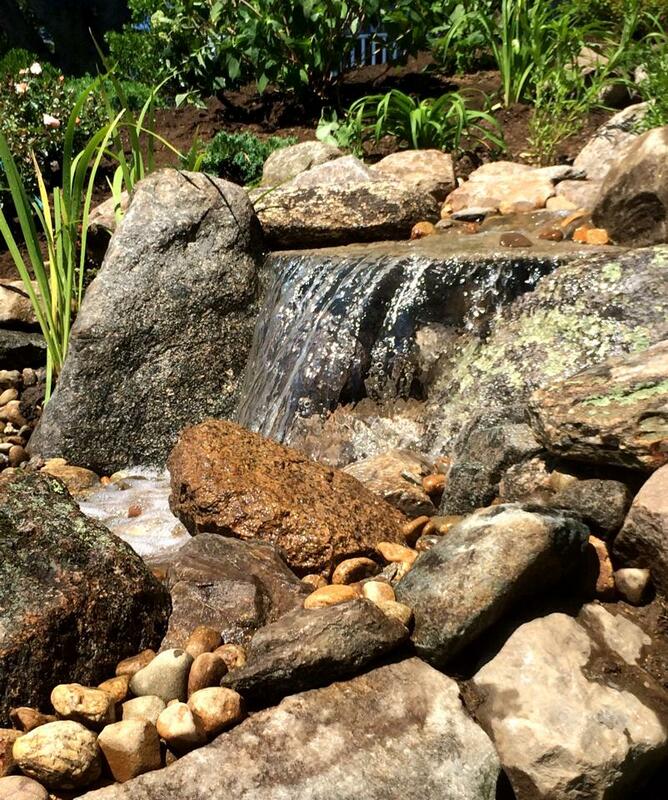 Trevor Smith, is the owner of Land Escapes, a full service ecological landscaping company in the Boston area that specializes in Garden Design, Eco-Rain Recovery, Water Features, and Living Wall Installations. Trevor is equally driven by both the form and function of his landscape designs: passionate about the natural world which inspires his commitment to ecological principles and practices; passionate about creating beautiful landscapes to provide clients with an oasis to reconnect with the natural world. Trevor holds several landscape certifications: MCH, NOFA AOLCP, LEEDGA, and IPCI. Trevor is also the past-President of the Ecological Landscape Alliance.